Advent has begun. We hold our longing and waiting in front of Jesus and ask “God where are you? God what are you doing”? 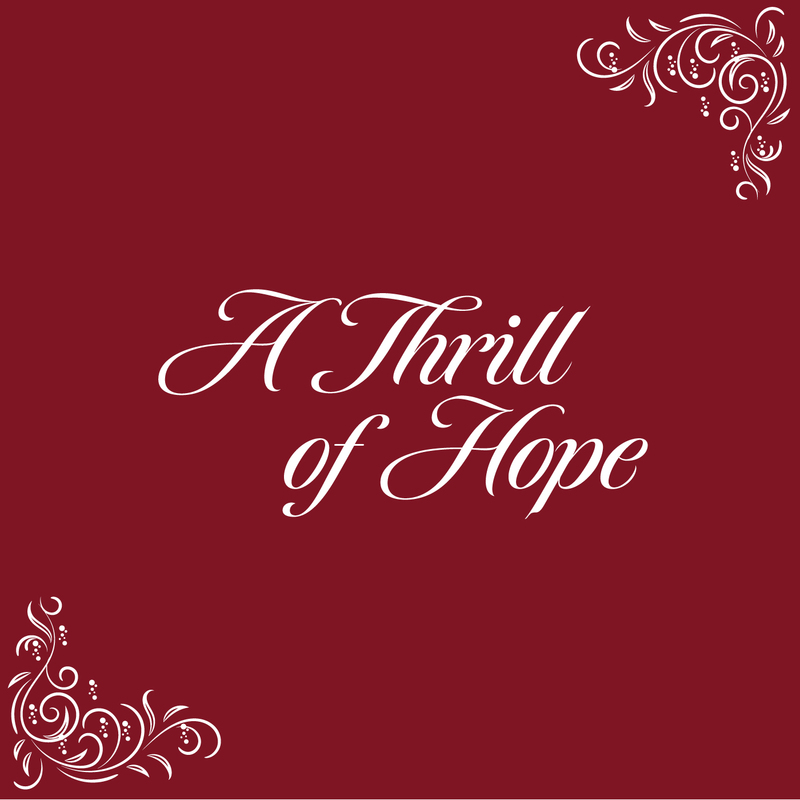 Renee Cunningham explores Gods invitation to Mary and to hope.